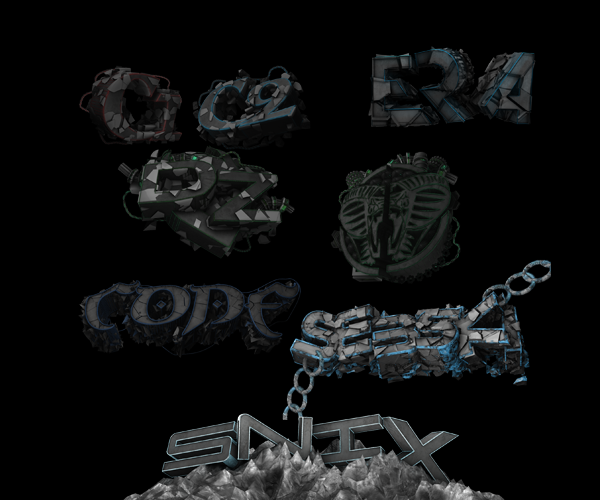 These are renders that I had used in videos and personal BGs for members of teams. Use these to help you get a CC or lighting down. Also since these are not your renders dont take credit for them because people will know. Thanks and enjoy. Note these are for practice.